Gates of Arimyth • View topic - Requirements for hosting? Post subject: Requirements for hosting? I was wondering if someone can fill me in on what it takes to be a server host equipment wise? 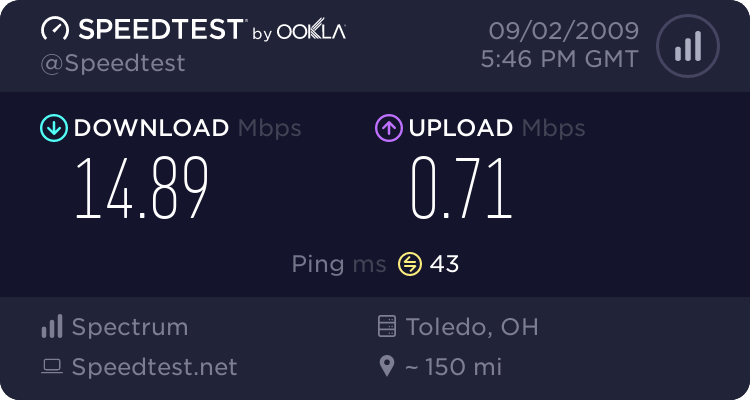 Like I run a DSL connection, is that all i need? Post subject: Re: Requirements for hosting? 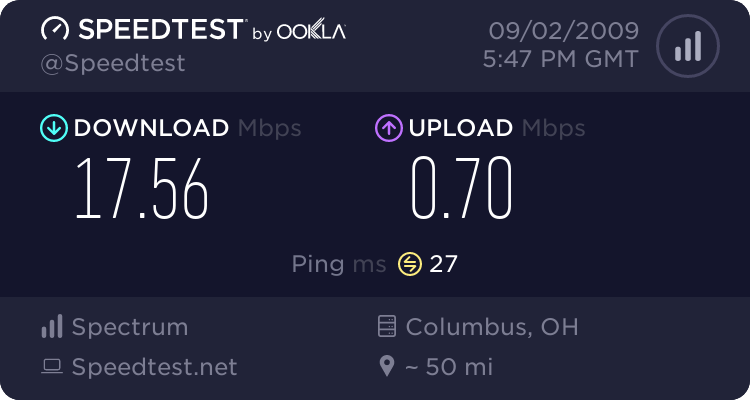 these are my speed tests and they worked well..